But also Sweet. 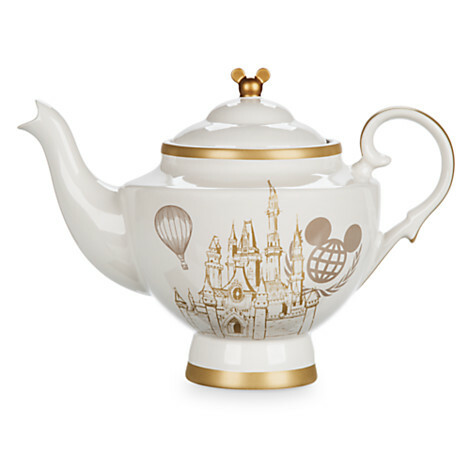 This Walt Disney World Teapot is perfect for Disney Collectors and tea drinkers alike. It’s from their Vintage Collection, which has cute teacups and tea towels to go with it. Check ’em all out! That’s lovely, I wish that they had tea cups to match.